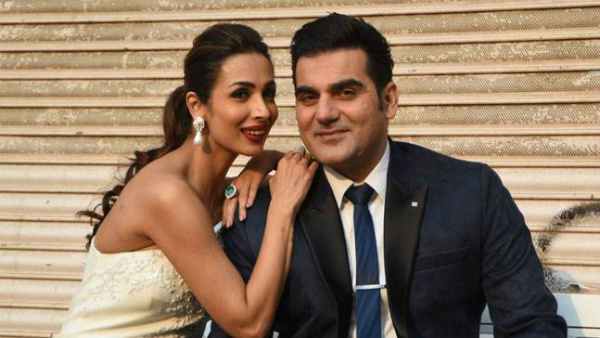 Malaika Arora and Arbaaz Khan have finally ended their 18 year marriage. The legal proceedings are all over, and the Bandra family court has granted Malaika and Arbaaz a divorce. The couple, who got married in 1998, had filed for it on mutual consent last November.The couple, that was seen together a day prior at DY Patil Stadium, Nerul, attending the Justin Bieber concert with their son Arhaan, were granted divorce and according to reports, the custody of their 14 year old son has been given to Malaika while Arbaaz can visit his son whenever he wants.Even after filing for divorce, the couple was often seen at dinners and parties looking comfortable in each others company. Even after the divorce Arbaaz and Malaika, reportedly, plan to continue to work together and are likely to co produce Dabangg 3 that rolls in a year or so.